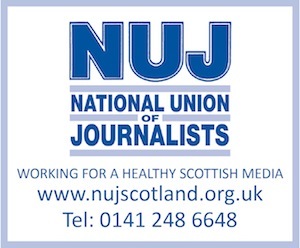 SINCE the arts desk on free, daily newspaper, Metro Scotland, started up in November nine years ago, it has never had – according to an insider – as animated a debate as it did yesterday. It follows a blog written by music editor, Nadine McBay, on the paper’s website, which itself was in response to the publishing of a list, this week, of the 50 Best Ever British Albums – as voted for by readers of Q Magazine. When she spotted the list did not include a single Scottish band, she set about choosing her own, favourite ten Scottish bands, ever.